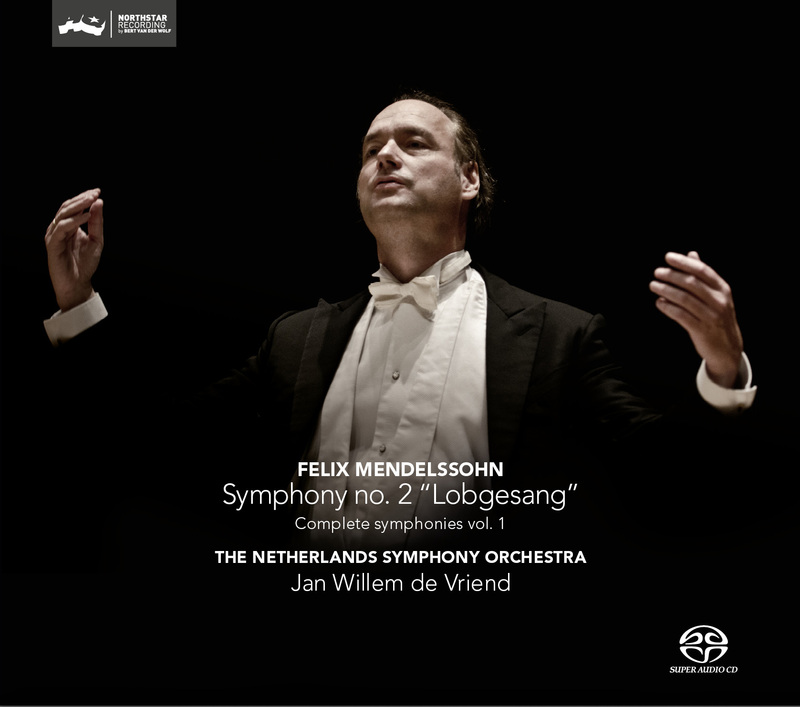 A new theme in the discography of The Netherlands Symphony Orchestra and conductor Jan Willem de Vriend: Mendelssohn's Symphonies! Perhaps this is a form of awakening: the dawning of the rediscovery and re-appreciation of Mendelssohn. Jan Willem de Vriend and his orchestra make their contribution to this. Ferdinand David, the concertmaster of the Gewandhaus Orchester and a friend of Mendelssohn’s, was played a role in the first publications of sonatas by Mozart, Beethoven, Schumann and many other composers. He provided the fingerings and bowings for these editions. De Vriend got copies of the editions and closely studied them, learning much about how music was played at that time. Through this, he and his orchestra more fully assimilated Mendelssohn and have their own Mendelssohn. This CD will surely become your own Mendelssohn. Enjoy the music. Lobgesang. Symphony no. 2 op. 52 Die Nacht ist vergangen! ""It appears no less than a veritable contribution, and proofs how our national amateur choirs in the past quarter century have developed positively""
"De Vriend manages to let the Netherlands Symphony Orchestra sound like a vibrant baroque club, while maintaining the depth and reliability of a modern orchestra." 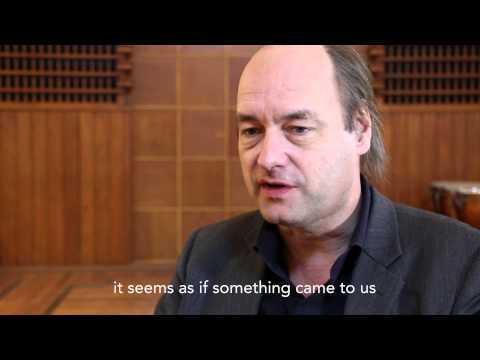 "Jan Willem de Vriend paces the various sections of the finale shrewdly. I particularly appreciate the energy he brings to the music ... there's no stuffiness or sentimentality." "For a fresh, immediate statement that compels one's attention from start to finish, I cannot imagine anyone being disappointed by this new release which is also beautifully recorded." "Jan Willem de Vriend tackles the symphony with hearty gusto, and the choral contributions of Consensus Vocalis are particulalrly fine." "He develops the tonal aura that donates the piece its required greatness." "The stereo-version is impressing, the surround-version is overwhelming"